we are always keen on engaging positively with our guests. And one of Jaz Hotel Group’s strength points is its environmental vision & efforts in conserving it. tries to lead the journey with different activities, efforts, time, and money being a pioneer in this field. During the 1980s, the concept of sustainable development emerged as a solution to the thorny problem of meeting the drastically increasing materialistic needs of the growing population, while simultaneously maintaining the integrity of the environment, rather than pitting environmental protection with economic growth . Sustainable development is a development that meets the needs of the present without compromising the ability of future generations to meet their own needs. Jaz Hotel Group is so focused on educating its staff, guests and stockholders on how to help preserve Mother Nature & its resources without compromising on the quality offered or delivered. 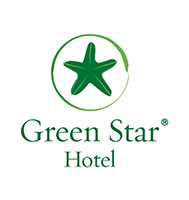 The Green Star Hotel (GSH) is a national certification and capacity building program developed under the patronage of the Egyptian Ministry of Tourism to support hotels and resorts interested in improving their environmental performance and social standards. This customized certification distinguishes hotels that demonstrate sustainable environmental management through compliance with carefully designed standards. The GSH Program standard is internationally recognized by the Global Sustainable Tourism Council (GSTC). 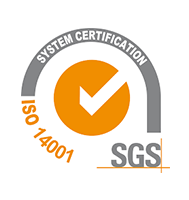 ISO 14001 is an internationally accepted system that outlines how to put an effective environmental management system in place. It is designed to help businesses remain commercially successful without overlooking environmental responsibilities. 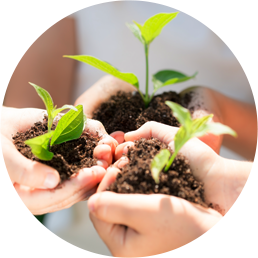 An ISO 14001 system provides the framework to allow organizations to meet increasingly high customer expectations of corporate responsibility as well as legal or regulatory requirements. 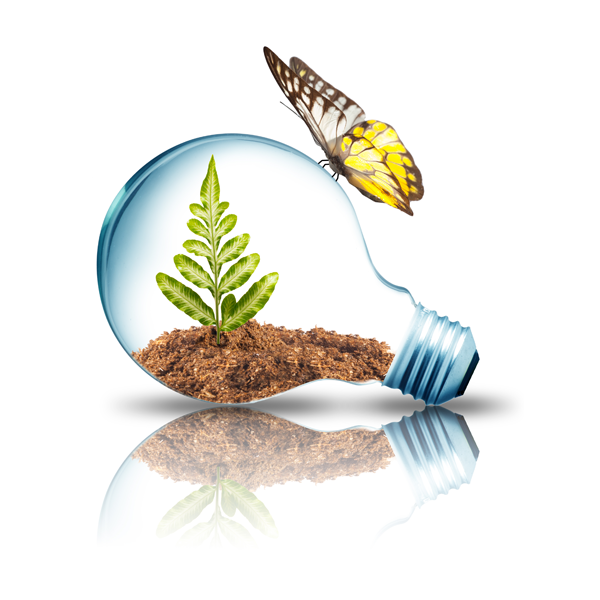 The ISO 14000 addresses various aspects of environmental management. It provides practical tools for companies and organizations looking to identify and control their environmental impact and constantly improve their environmental performance. The Travelife Sustainability System is a simple, easy to use, all-in-one solution for travel related businesses that recognize the importance of becoming more sustainable. It provides all the resources required to establish current levels of performance and facilitate improvements meanwhile offering recognition and rewarding good practices in the fields of environmental management, fair trade and community relations. The Travelife Sustainability System is not another eco-label or environmental management certificate, it is a sustainability recognition scheme that enables businesses to actively promote their environmental and general sustainability efforts to as much audience as possible. An annual award where all the TUI contracted hotels compete to be listed among the best 100 performing hotels in going green. The award was launched in 1996, every year, questionnaires filled out by holidaymakers for TUI Deutschland together with measurable environmental performance are used to ascertain the most environmentally-friendly hotels worldwide from the customers' point of view and the target is to achieve not less than 80%, this is in addition to achieving the Travelife Gold award. 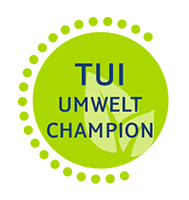 Then the winners are awarded with the "TUI Environmental Champion" prize. The score is calculated from March to next year’s March and the results are published on September of each year. Earthcheck is an international system for sustainable tourism and was the first standard developed by and for the travel & tourism sector over 20 years ago. 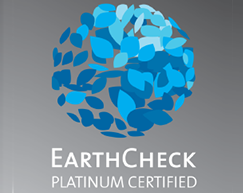 Today the EarthCheck certification is a structured assessment of the sustainability performance of travel and tourism businesses and their supply chain partners. Businesses can monitor improvements and document achievements leading to certification of their enterprises’ sustainable operation and management. The system includes 44 mandatory core criteria supported by over 380 compliance indicators. The applicable indicators vary by type of certification, geographical area as well as local factors. The entire system is reviewed and updated twice per calendar year.